People in need of residential window repair and replacement all over Illinois have trusted Best Windows as their window replacement company Chicago IL for over fifteen years. They have built a reputation for doing the best work at the best prices. Better Selection – Best Windows stocks the latest and most energy efficient window models – no other window replacement company in Chicago, IL keeps their stock as up to date as they do. Better Service – Ask around a little bit, or do some research online, and you’ll see that Best Windows has a reputation for offering some of the best service in the business; a major reason they are the best window replacement company in Chicago, IL. Better Prices – No other window replacement company in Chicago, IL is as dedicated to keeping prices affordable as Best Windows. 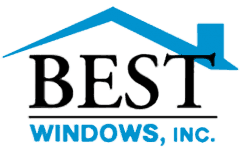 The next time you need a window replacement company in Chicago, IL, contact Best Windows. They will get the job done extremely quickly, at an affordable and fair price. Experience the difference working with the Best can make when it comes to your windows and other home improvement projects. 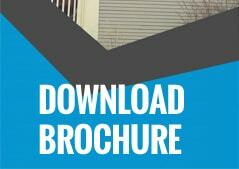 Contact us today to request a free estimate or to ask us any questions you may have. You may call us at (708) 204-2446, or visit https://bestwindows.net/ for more information about window replacement company Chicago IL.